A birch is a thin-leaved deciduous hardwood tree of the genus Betula (/ˈbɛtjʊlə/), in the family Betulaceae, which also includes alders, hazels, and hornbeams. It is closely related to the beech-oak family Fagaceae. The genus Betula contains 30 to 60 known taxa of which 11 are on the IUCN 2011 Red List of Threatened Species. They are a typically rather short-lived pioneer species widespread in the Northern Hemisphere, particularly in northern areas of temperate climates and in boreal climates. 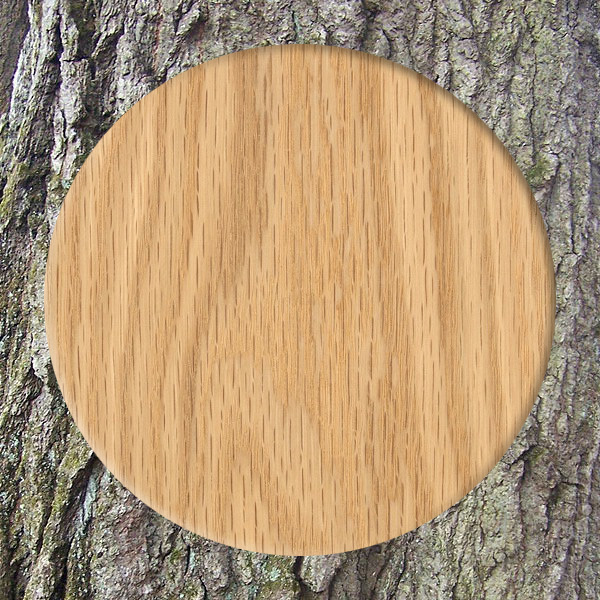 Birch wood is fine-grained and pale in colour, often with an attractive satin-like sheen. 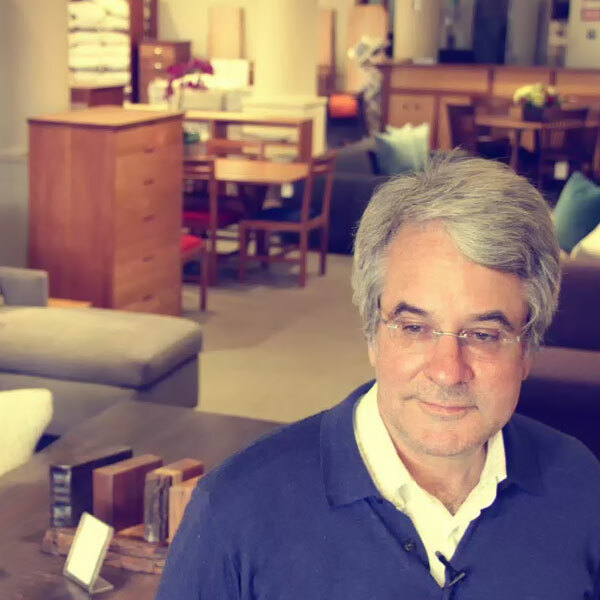 Ripple figuring may occur, increasing the value of the timber for veneer and furniture-making. The highly decorative Masur (or Karelian) birch, from Betula verrucosa var. carelica, has ripple textures combined with attractive dark streaks and lines. 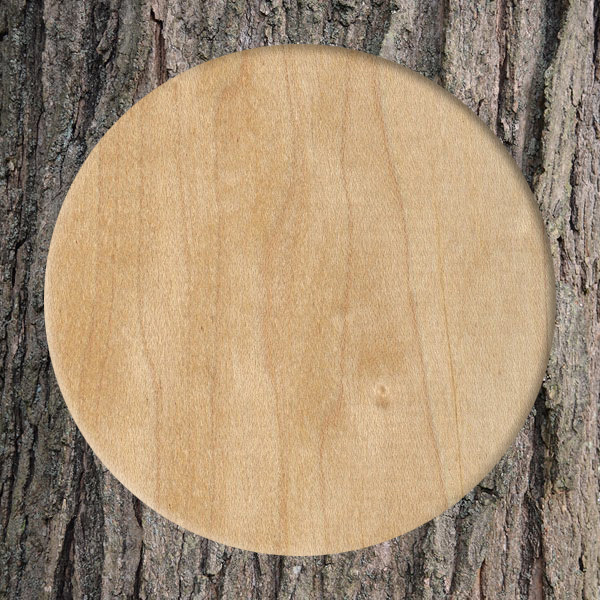 Baltic birch is among the most sought-after wood in the manufacture of speaker cabinets. 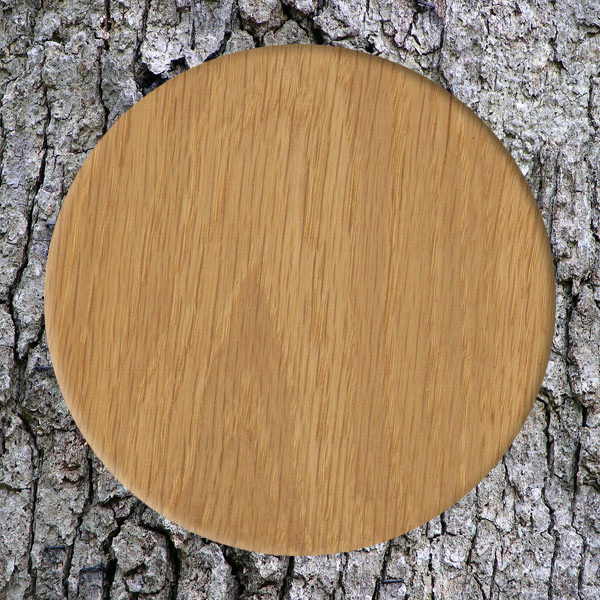 Birch has a natural resonance that peaks in the high and low frequencies, which are also the hardest for speakers to reproduce. This resonance compensates for the roll-off of low and high frequencies in the speakers, and evens the tone. Birch is known for having “natural EQ”. 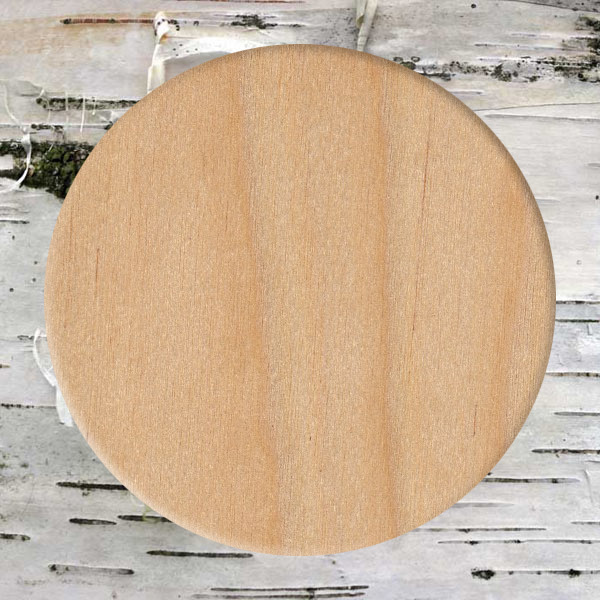 Drums are often made from birch. Prior to the 1970s, it was one of the most popular drum woods. It is also a common material used in mallets for keyboard percussion.